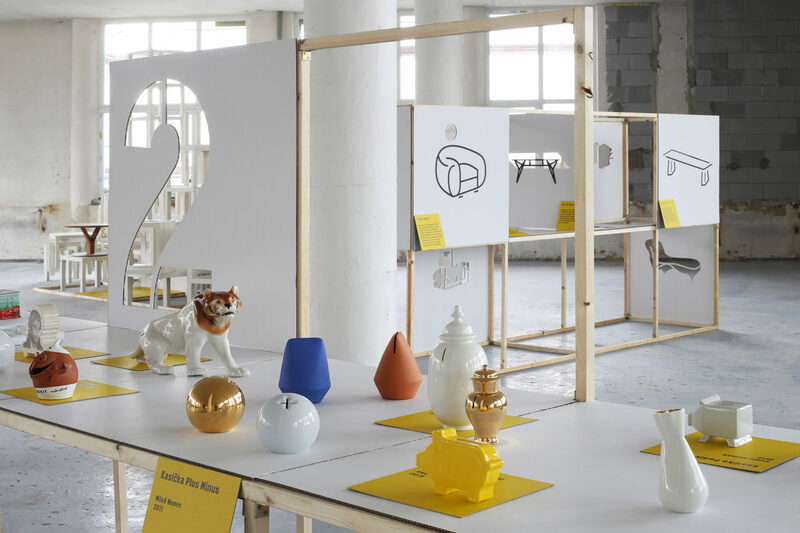 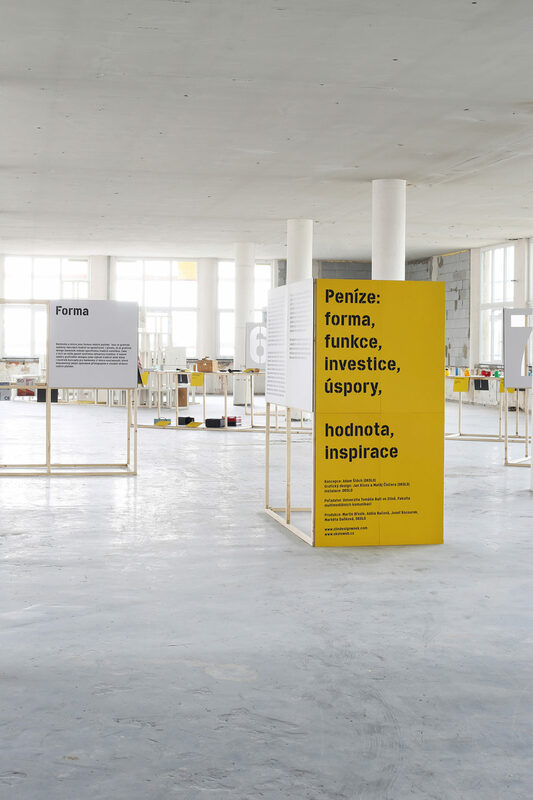 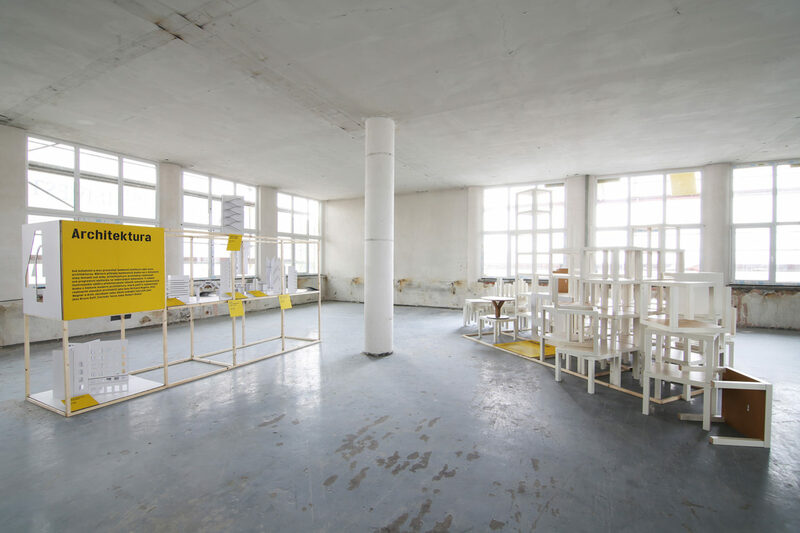 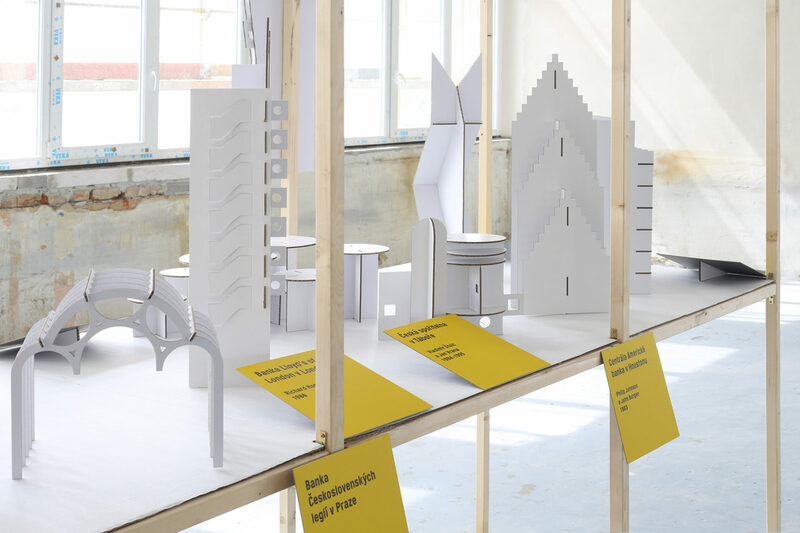 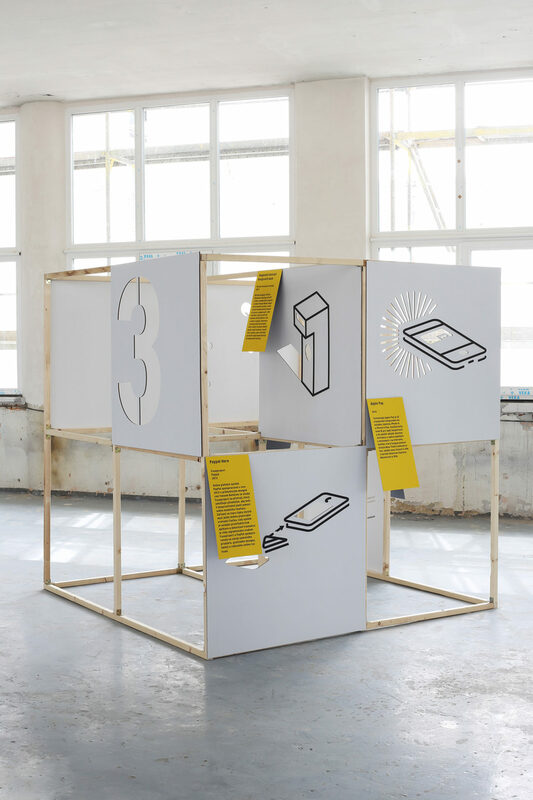 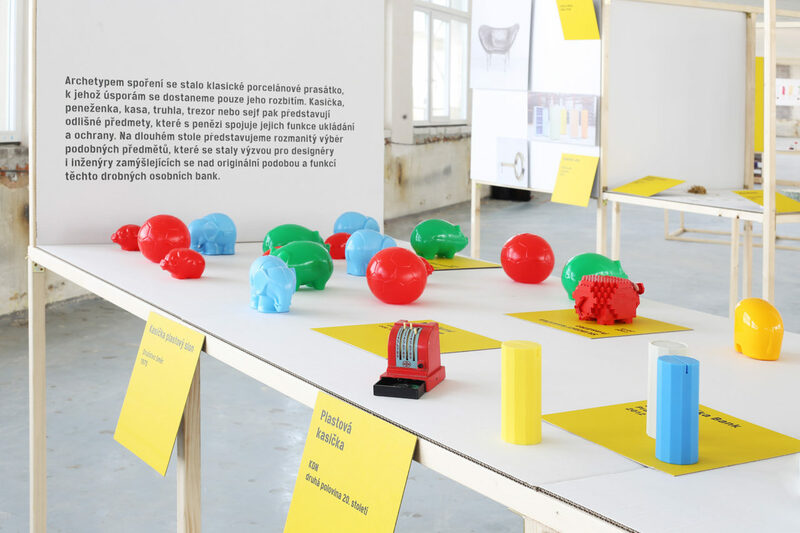 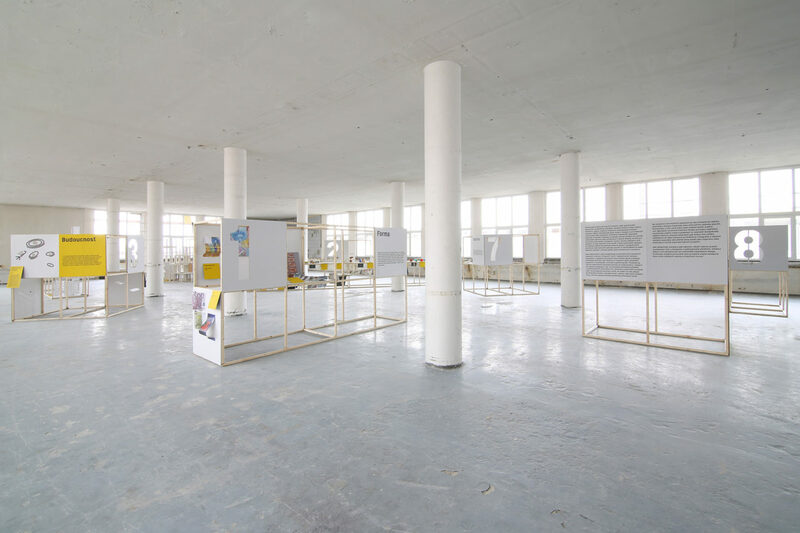 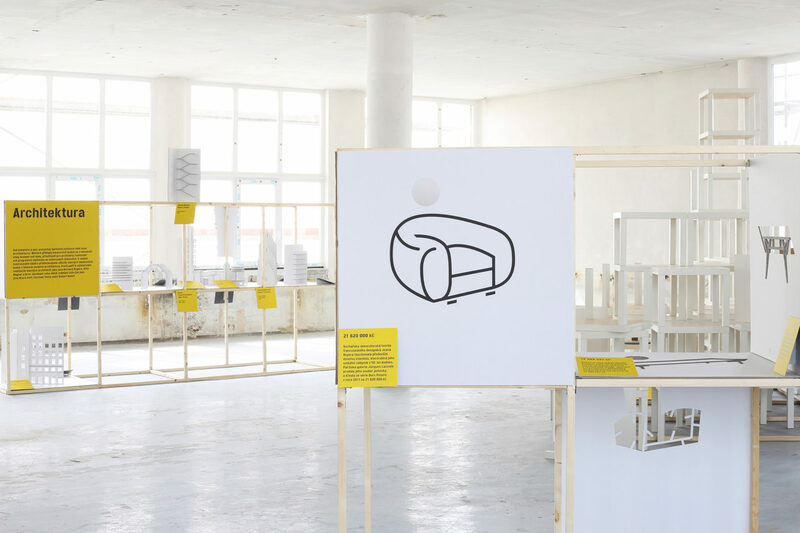 The exhibition, organized during Zlin Design Week, explores the role of money in design. 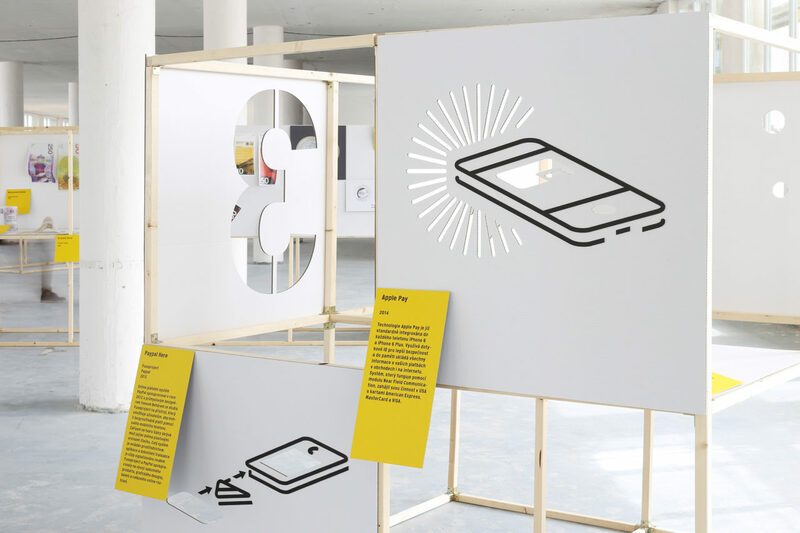 The exhibition is build around 8 thematic sections presenting through real exhibits, illustrations, photographs, texts and symbolic installations 8 phenomenas on theme of money and design. 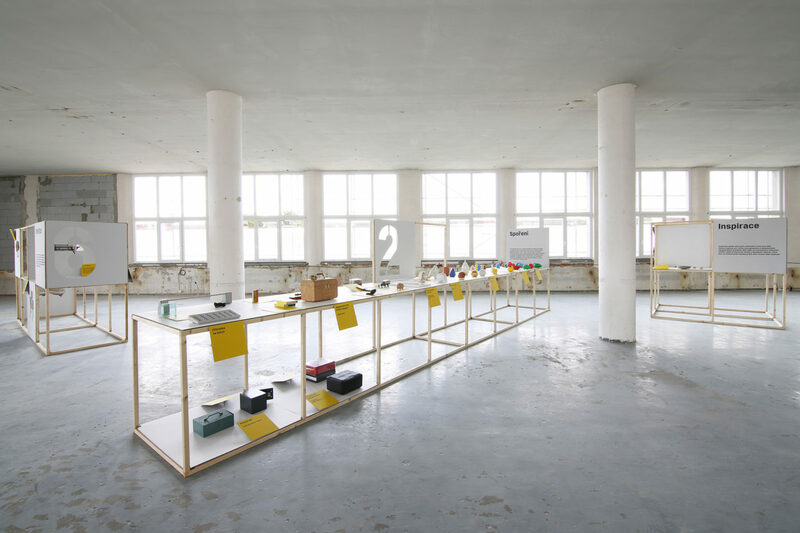 The central motive of the whole exhibition is a genuine selection of various money boxes, piggy banks, safes, valets and other objects for holding and saving the money. 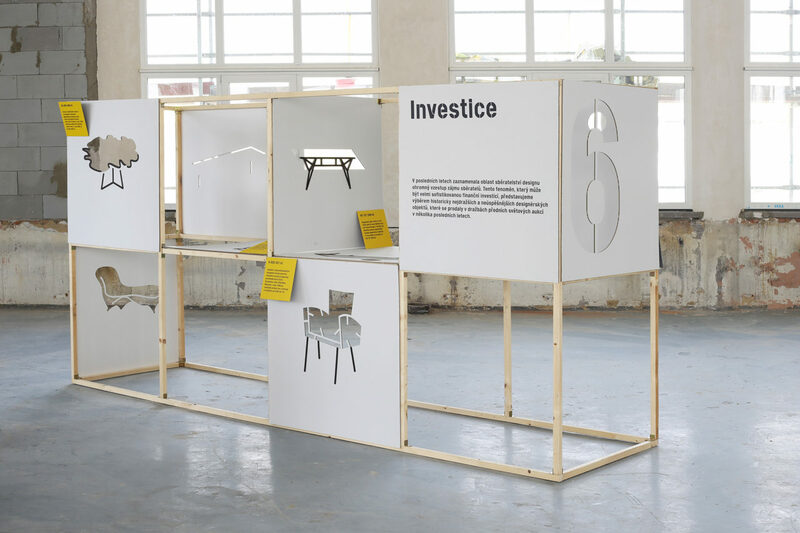 The other sections include future of money and payment systems, architecture of bank institutions conceived as an installation of miniature paper architecture models, selection of most expensive design pieces in the history, pieces of design inspired by world of money or symbolic installation visualizing value of design made of 90 pieces of IKEA Lack tables as value equivalent of one single table designed by Arik Levy for Czech company Ton.